The KDM Car Clinic is an independent Fiat repair shop in NJ. 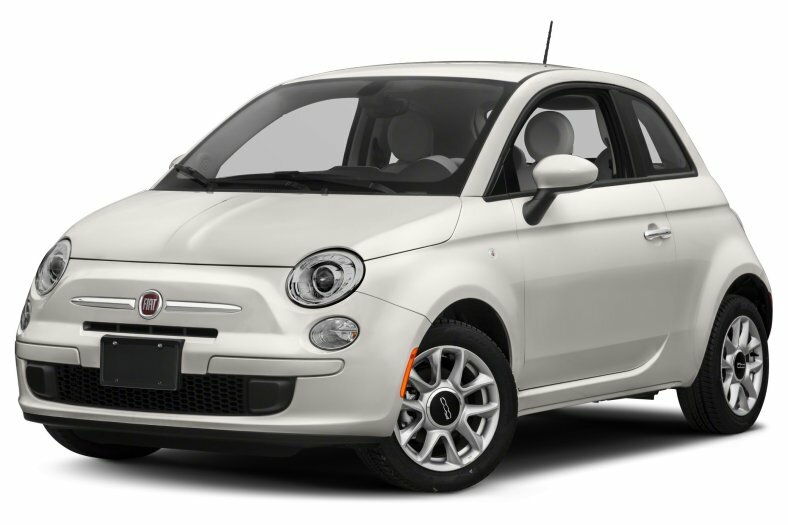 We provide affordable Fiat repair and maintenance for NJ Fiat owners in our Edison auto repair shop. Give us a call if you are interesting in personal service at a reasonable price. If you are not happy with dealer service, please stop by and talk to us. We are experienced, offer personal attention and charge reasonable prices. Please check our customer reviews. 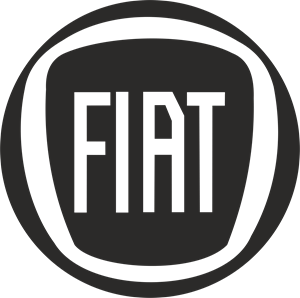 We offer complete repair, diagnostic and maintenance services for Fiat. This is a brief list of repair services. Please drop by or call for more information.